The picture displayed for this item is a picture of the PXi and may not be of this part number. Intel Celeron 1GHz Processor, 12" Active Resistive Touchscreen Monitor, 256MB RAM Memory, 20GB Hard Drive, Windows XP Pro. For a complete product description, including technical specifications, warranty information, and additional models please visit the main PXi page. Includes: Intel 1GHz Processor, 12" Passive Touchscreen Monitor, 128MB RAM Memory, 20GB Hard Drive, No Operating System. 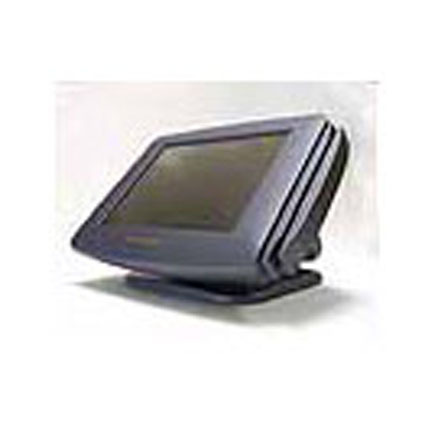 Includes: Intel 1GHz Processor, 12" Passive Touchscreen Monitor, 128MB RAM Memory, 20GB Hard Drive, Windows 2000. Includes: Intel 1GHz Processor, 12" Passive Touchscreen Monitor, 256MB RAM Memory, 20GB Hard Drive, Windows XP Pro.